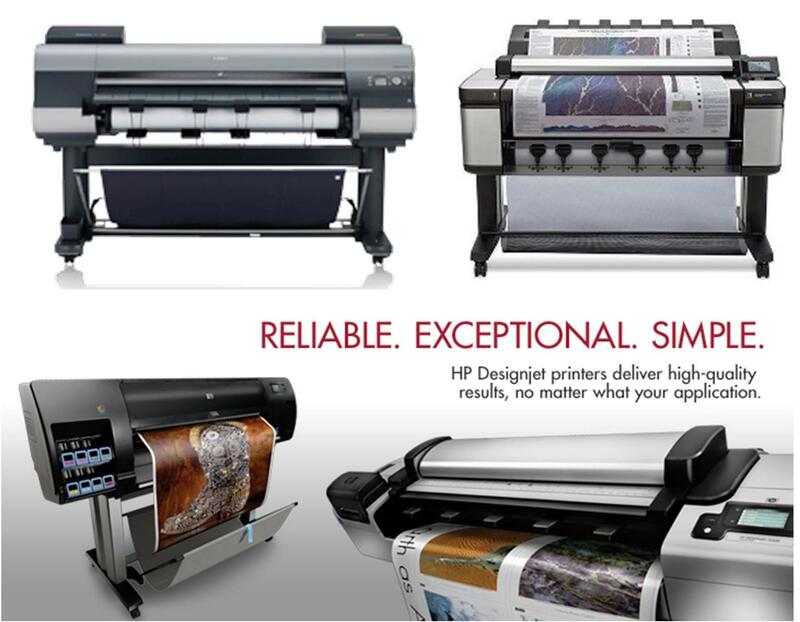 Do you require large format color print capability, either long term or short term? We have the solution! We can place equipment and personnel at your facility! Short-term and long-term rental of large format color (or black and white) plotters is immediately available...with very little wait time. 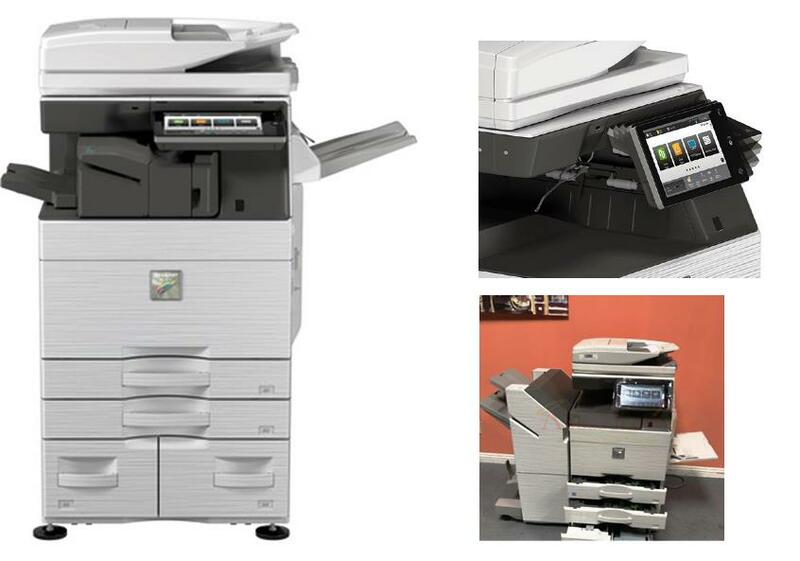 Have a project that requires a plotter onsite for a few days or longer? How about an onsite scanner? We've got you covered! Short-term and Long-term rental of Large Format Color (or black and white), plotters is immediately available... little wait time. Have a project that requires a plotter On-Site for a few days or longer? How about an On-Site scanner? We've got you covered!